The South African National Space Agency (SANSA) in partnership with the Cape Town & Western Cape Convention Bureau wins the bid to host the SpaceOps 2020 conference. The conference will bring together over 600 global Space specialists to the Mother City, with an estimated economic impact of R11 520 000. Thanks to significant investments made in satellite and telescope projects, the local space tech ecosystem is growing. Not only is this forecast to boost infrastructure development and the economy, but enhance the ranks of science and engineering graduates in the country. Congratulating the bidding team, Wesgro CEO Tim Harris commented: “The Western Cape has been at the forefront of South African Space tech for many years: the tracking station established by NASA at Hartebeeshoek received the first images of Mars in 1965; the first miniaturised satellite designed and manufactured in South Africa was completed at Stellenbosch University in 1999; and more recently SANSA has contracted Denel Spaceteq to develop the EO-Sat1 – a high resolution multispectral imaging satellite which will be used for a variety of urban management processes. We applaud the efforts of the team in convincing delegates that the Mother City should play host to a conference of this calibre.” The team accompanied the local organising committee to SpaceOps 2018 held in France (Marseille )during June to promote the destination and entice delegates to register for the 2020 conference. Space Engineering Programme: driving maintenance of satellite manufacturing capability to ensure a level of self-reliance and develop the local space engineering industry. 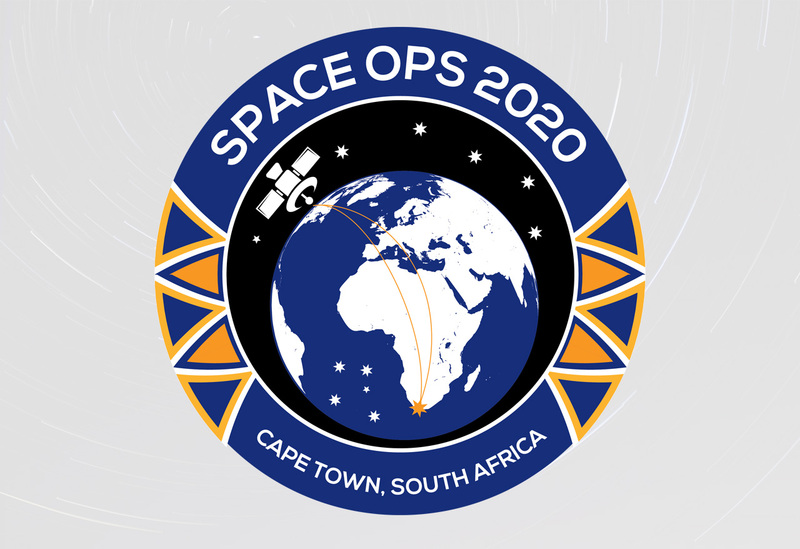 Tiaan Strydom, the Chairperson of the local organising committee, stated that: “SANSA is proud to bring the illustrious Space Operations 2020 conference to South Africa for the first time on the African continent and to host it in the beautiful Mother city, Cape Town.”.